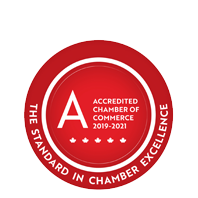 Bill Fehr CGA | Accountants - Chartered Professional | Accountants - Certified General - Business Directory - St. Thomas & District Chamber of Commerce - ON, ON ? Bill Fehr is a Certified General Accountant (CGA) with experience in serving industry, commerce, finance, government and the public with a full range of accounting and financial management services. Clients range from major corporations and industries to small businesses and individuals.